Heidi Kline is from London, Ontario, she lives with her partner, and her daughter, grandson and adopted son. She has been a member of The Spiritual Church of Canada for over twenty years and is a psychic, spiritual medium, and healer. 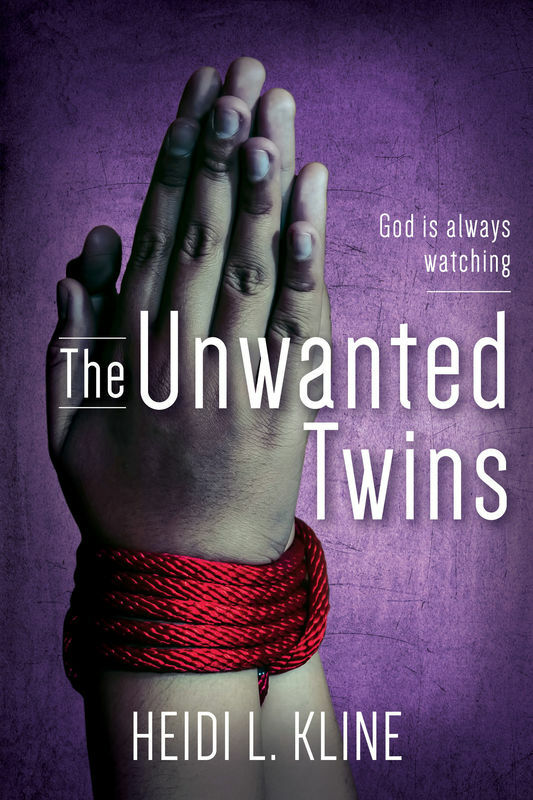 Unwanted Twins is a story about one woman and her twin who'd experienced physical and sexual abuse at the hands of almost everyone they trusted. With the help of her twin sister’s love, as well as prayer, messages from the spirits, and her own psychic abilities and intuition, she was able to survive her childhood and put her shattered life back together. This story is not one of blame nor shame, but rather of hope, resilience, love, and forgiveness.